It’s difficult to find a material around us that can match the warmth of natural wood floors, a noble material with aesthetic beauty that achieves designer spaces. Venis has discovered, yet again, a unique and exclusive way to turn our home into the house of our dreams with the Hampton ceramic parquet collection. The porcelain stoneware in coloured paste is the base used by Venis for this collection. 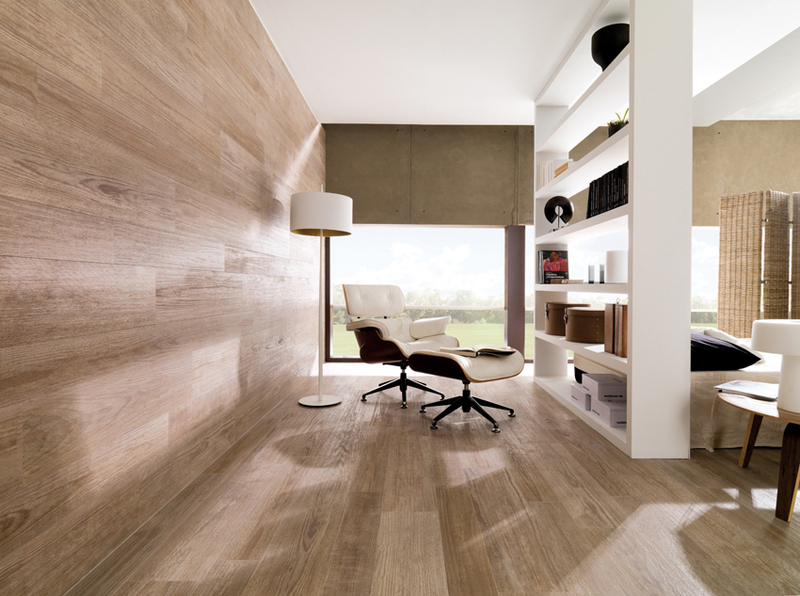 It has resulted in an incomparable finish similar to natural wood that allows floors and walls to be covered, achieving beautiful results and a soft touch. The Beige, Brown, Grey and Natural colours perfectly imitate the carefully selected natural woods colours which were used as inspiration. Furthermore, a realistic effect is achieved thanks to the display of veining and reliefs on the wood, just like a material that is exposed to elements of Mother Nature. Its silky and warm touch reminds us of handcrafted woods that are treated with a lot of time and care, whilst having the advantages of ceramic, as this material requires hardly any maintenance unlike natural products, and has consequent technical benefits. 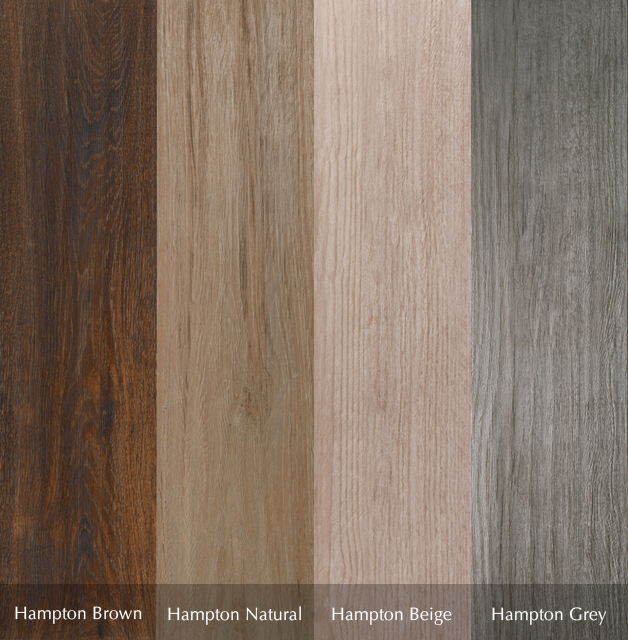 This is why the Hampton collection is a step forwards in the evolution of the Par-ker ceramic parquet manufacturing process. 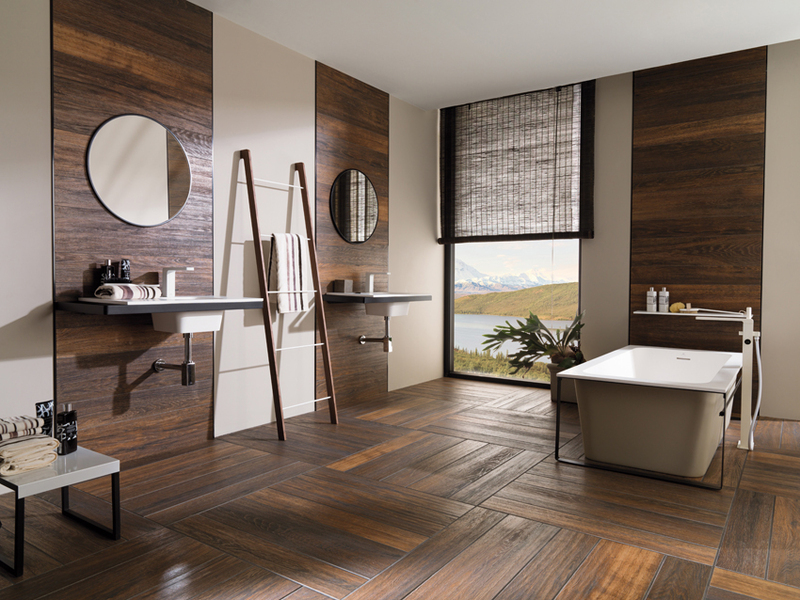 The Hampton ceramic parquet collection by Venis comes in 22x90 and 14,3x90 cm formats. Don’t wait any longer to discover the qualities of this ceramic material with a natural wood-like appearance.